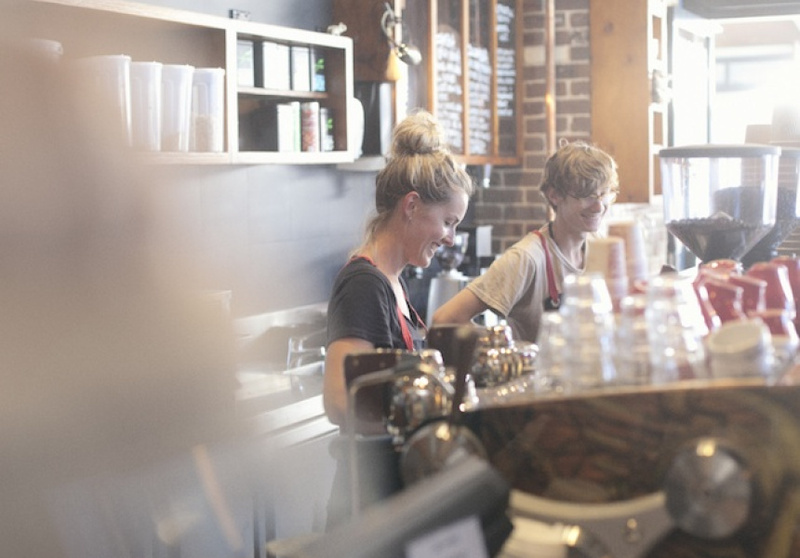 Part of the promising foodie hub of High Street, North Willoughby, Dose plays host to regulars, mothers groups and coffee lovers alike. Owner Sam Gabrielian, a fixture on the barista champion scene as both competitor and judge, roasts under the Di Gabriel name, educating locals at the same time. Huge cable spools act as tables, copper pipe winds down from the ceiling to fill water jugs, graffiti art covers one wall, coffee sacks act as seat covers and centre stage is the Toper roaster. Dose is all about getting people into the bean. 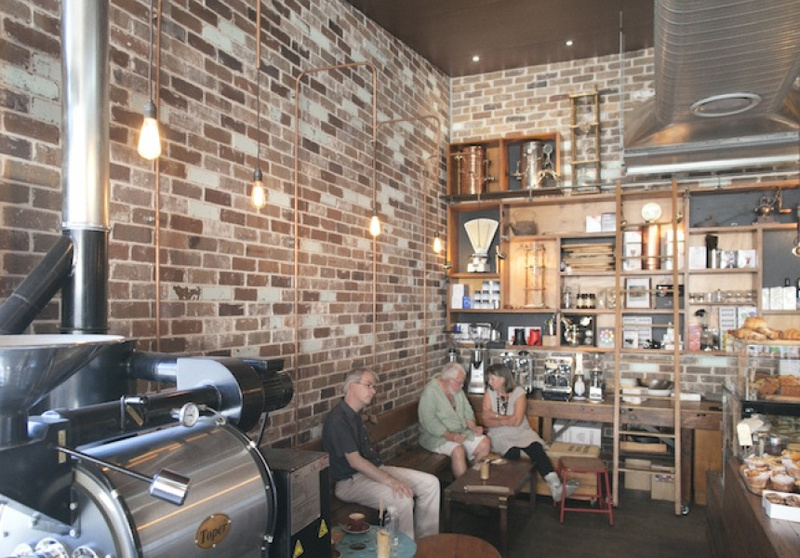 From cold drips to syphons and take home machines, this is a coffee lovers heaven. But the fun doesn’t stop there. With such a focus on the coffee, it makes sense to have food that meets the mark too. 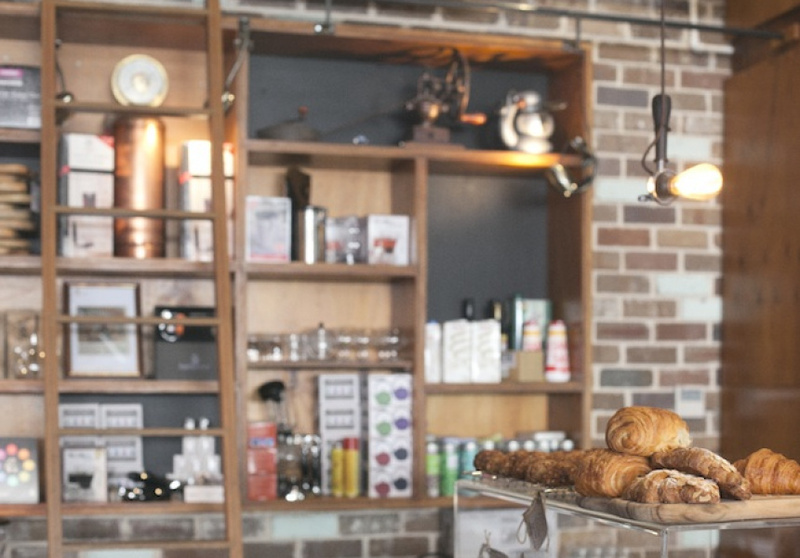 Everything here focuses on being as organic and as clean as possible, with sweets coming comes from Hippie Lane, and breakfast sandwiches of roasted eggplant or haloumi and avocado making an inviting addition to your caffeine hit. There’s also a weekly single origin to get your tastebuds into.